One of the many flyers on Irving Street NW, as of 10 a.m. Wednesday morning. 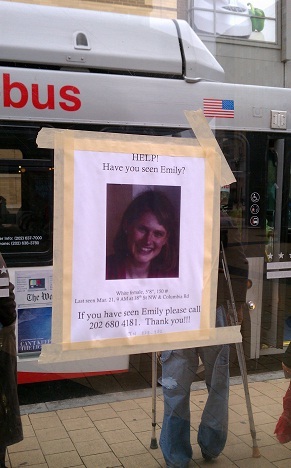 Emily Hershenson disappeared on Monday morning; in less than 48 hours, her family mounted a frantic and ultimately successful search for the 33-year old wife and mother, who was last seen in Adams Morgan. Hershenson was found earlier today, and that good news spread as quickly as the initial pleas for help with her search did. Since social media played such a prominent role in this story, I thought it might be interesting to use storify to collect your tweets about it. Read all about it, after the jump. 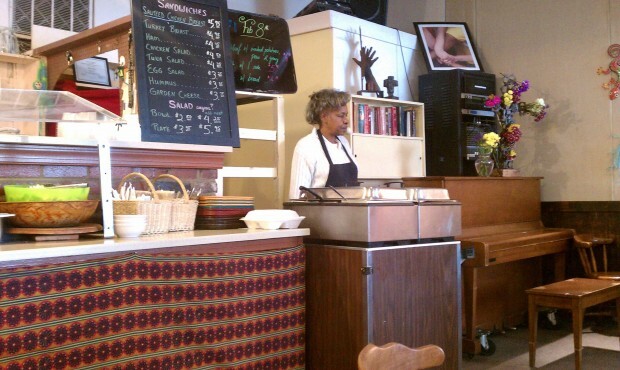 The Potter's House: food, books, more. Potter’s House Books offers several thousand titles focusing primarily on spirituality and social justice…In addition to the Bookstore, the Potter’s House also is a restaurant/coffeehouse, art gallery, worship space, and community meeting place. On Friday nights, it also is the venue for a concert series called “Sounds of Hope,” which features mainly local musicians performing for the benefit of community nonprofit groups. Years ago, Mr. Bronson used to surprise Nadine Epstein, who now helps care for him, by pruning and tending to her lilacs; gardening is one of his hobbies. This may be the best thing I’ve ever read in the Washington Post. 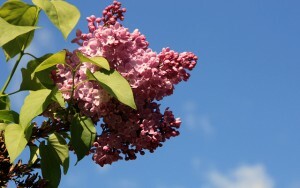 I don’t say that without consideration. This is the story of two strangers, one black, one white, one old, one young, who lived across the street from each other but didn’t interact– until the older one lost his home. That’s when John O’Leary did the most selfless, compassionate thing a neighbor could do for another; he invited James Bronson to come live in his six-bedroom home, for free. Over the years, Mr. Bronson became part of O’Leary’s family and he is especially close to O’Leary’s partner, Nadine Epstein. He even became a surrogate grandfather to her son. Linda Feldmann, a family friend and reporter for the Christian Science Monitor, recalled being amazed early on at the couple’s willingness to include Mr. Bronson in every facet of their lives. Over the years, Mr. Bronson became a surrogate grandfather to Epstein’s son, Noah (now a college freshman), attending his plays and Grandparents Day at his school. Once, Mr. Bronson recalled, he cheered so loudly at one of Noah’s Little League games that one of the parents asked him – with raised eyebrows – how he knew the little boy he was rooting for. At family dinners, he would tell stories of growing up in the segregated rural South, opening a window into a way of life his adopted family scarcely knew existed. 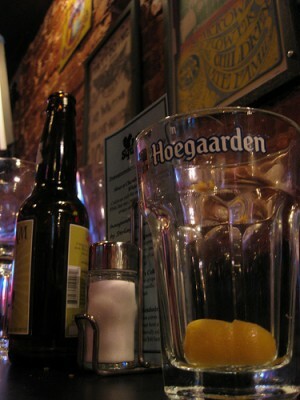 Beer at the Black Squirrel, in Adams Morgan. Local Twitter users are promising to boycott the venue. “Moving back to DC in 3 days, love craft beer & the only thing I know about @ThBlackSquirrel is won’t ever go there,” wrote Kevin Thurman (@kmthurman). The Black Squirrel might want to keep the following in mind: Do NOT anger people on the Internet. Especially about political issues, in D.C., to people who need artisanal craft beers merely to survive. For the past six years, developer Brian Friedman has been pushing a complex project that he says would reinvent Adams Morgan as a bustling attraction at all times of day, not just in the evenings. He has proposed transforming a historic church, formerly the First Church of Christ, Scientist, into a 174-room luxury hotel. His plan calls for preserving the church building and constructing a 10-story connecting building behind it, where there is now parking. And he is asking for the city’s help, suggesting that the new hotel not be required to pay property taxes for 15 years after opening. Do not give this development any DC tax incentives unless they promise and keep the promise to hire a high percentage of DC residents.We are sick and tired of subsidizing businesses in DC that in return bring all of their out of town friends here to work in jobs that should go to Washingtonians. 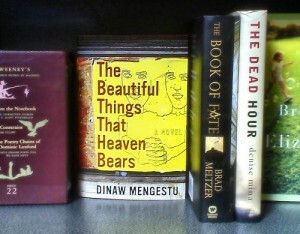 Mr. Mengestu’s first novel, “The Beautiful Things That Heaven Bears,” focuses on an Ethiopian shopkeeper, living in isolation in a gentrifying neighborhood in Washington, who develops a tentative bond with a professor of American history, a white woman, and her precocious biracial daughter. 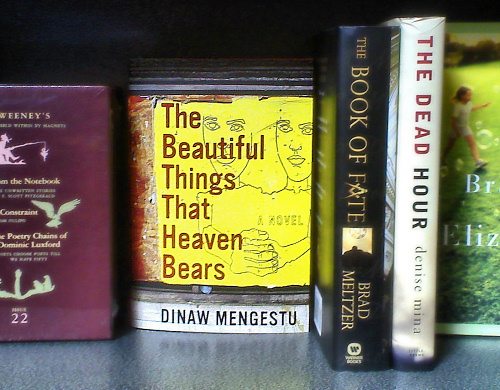 The New York Times Book Review named the novel, whose title derives from Dante’s “Inferno,” as one of the notable books of 2007, and Mr. Mengestu quickly became a literary name to watch.